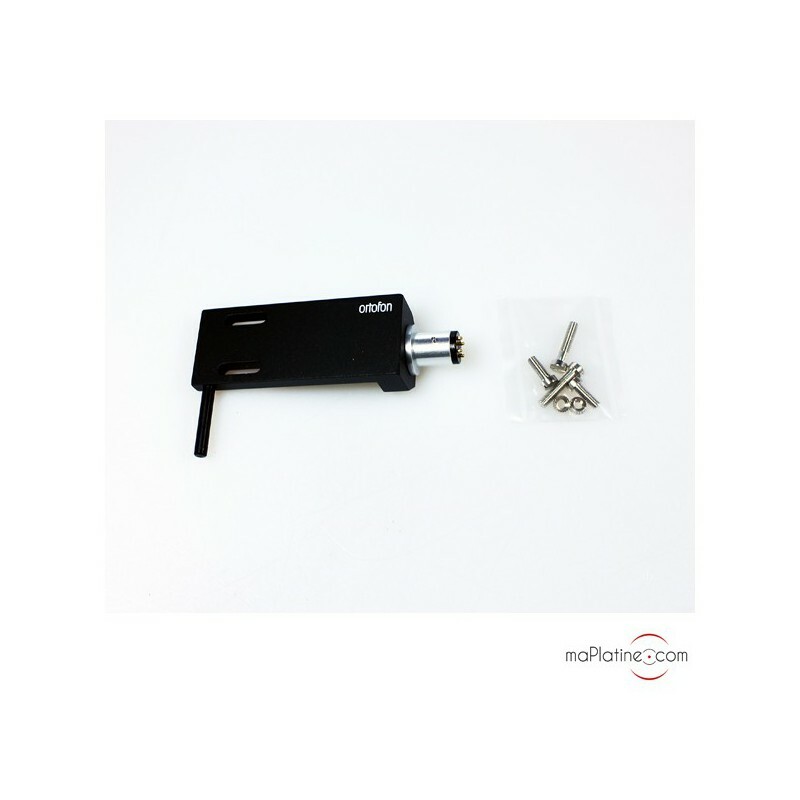 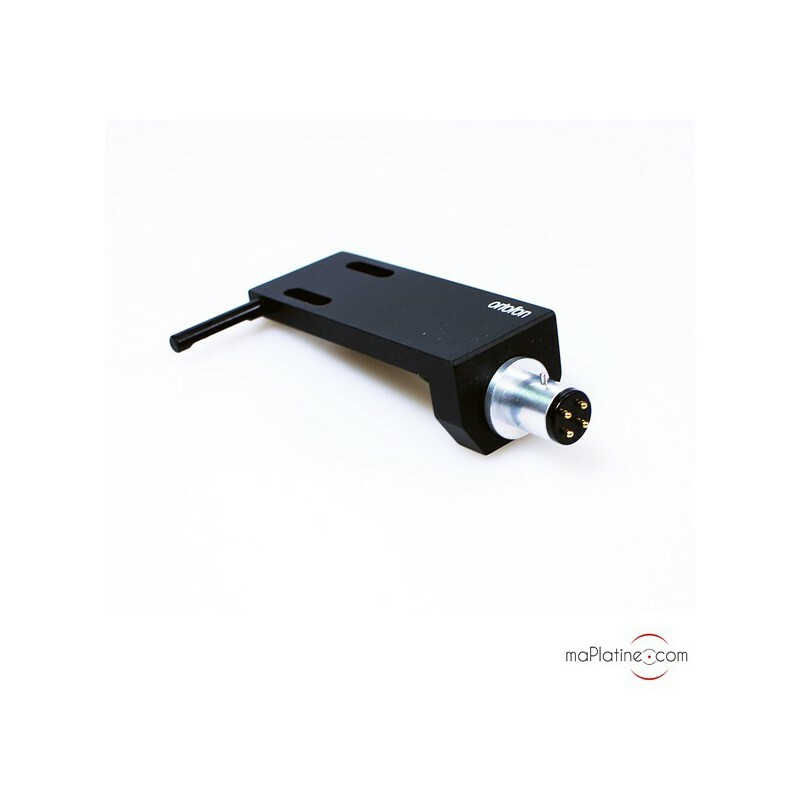 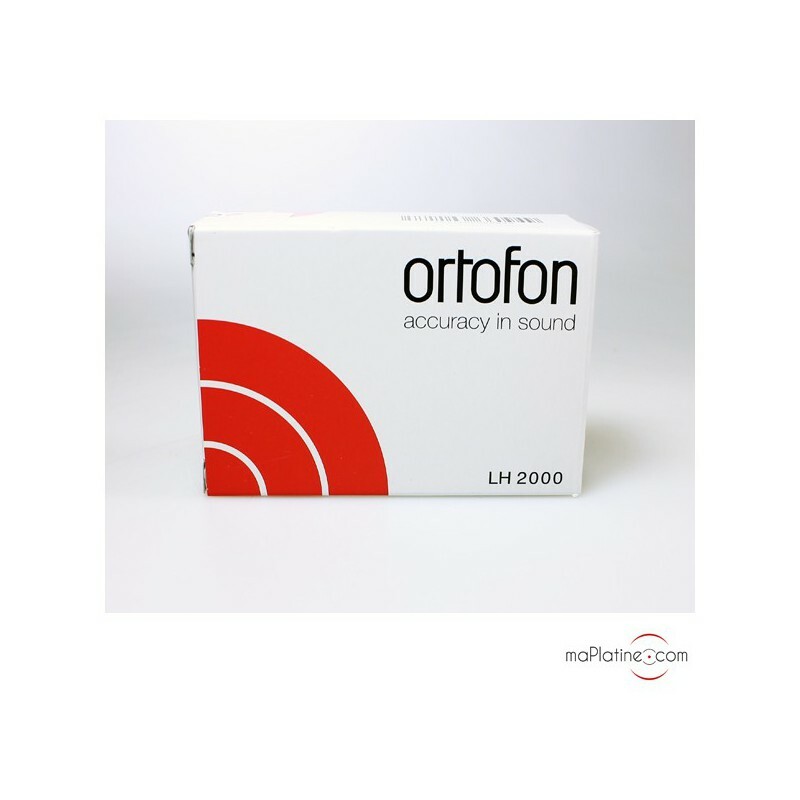 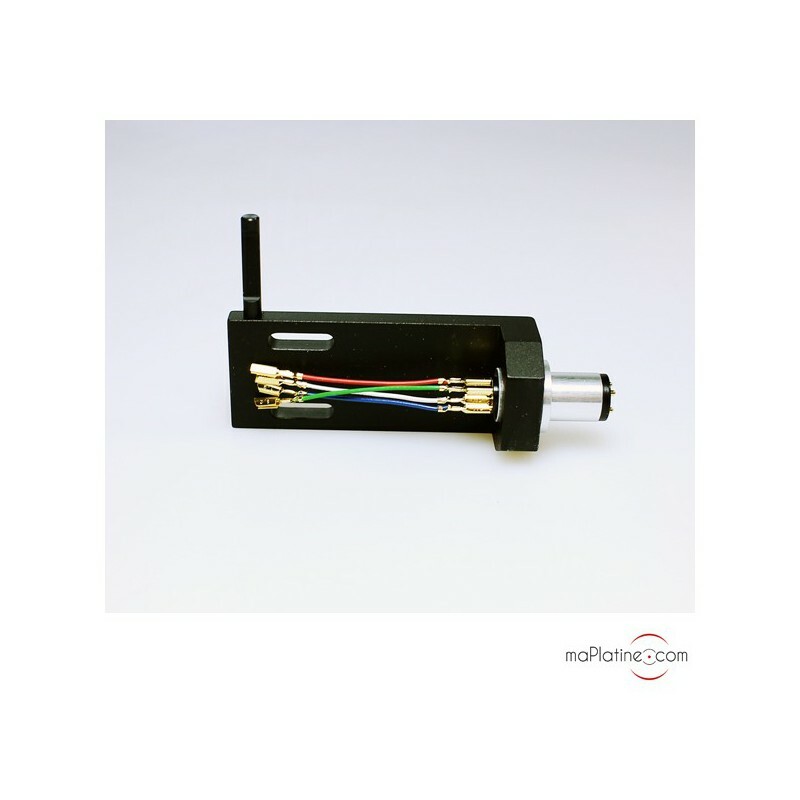 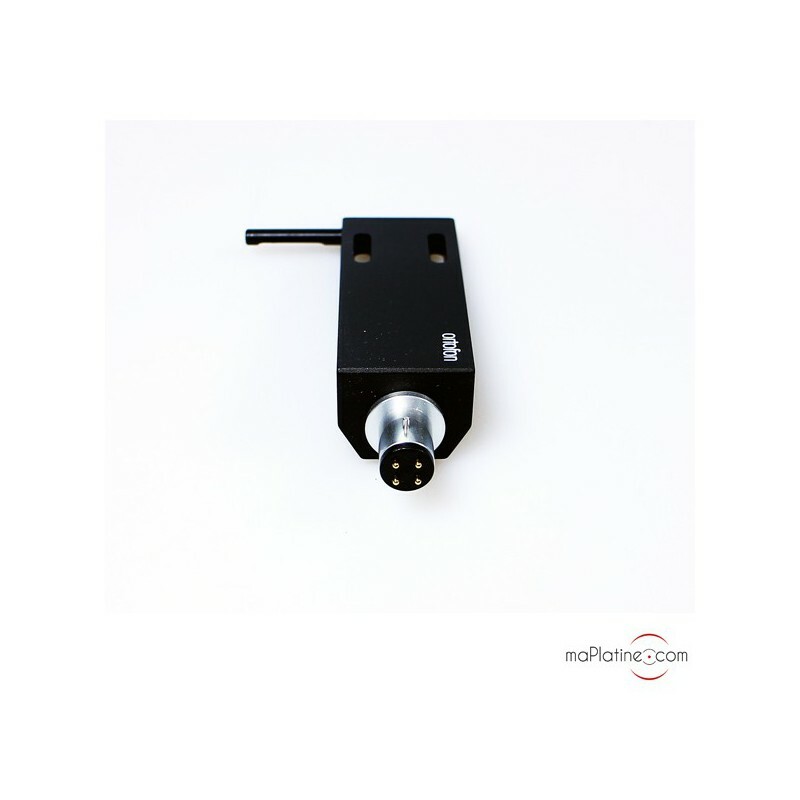 The Ortofon LH-2000 headshell was specially designed to enhance the cartridges of the manufacturer's VIVO and RONDO ranges. 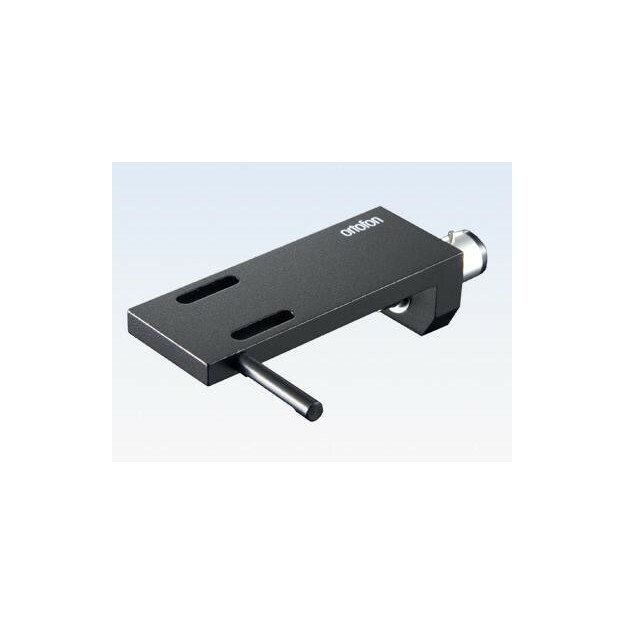 It is manufactured from a solid block of highly robust aluminium. 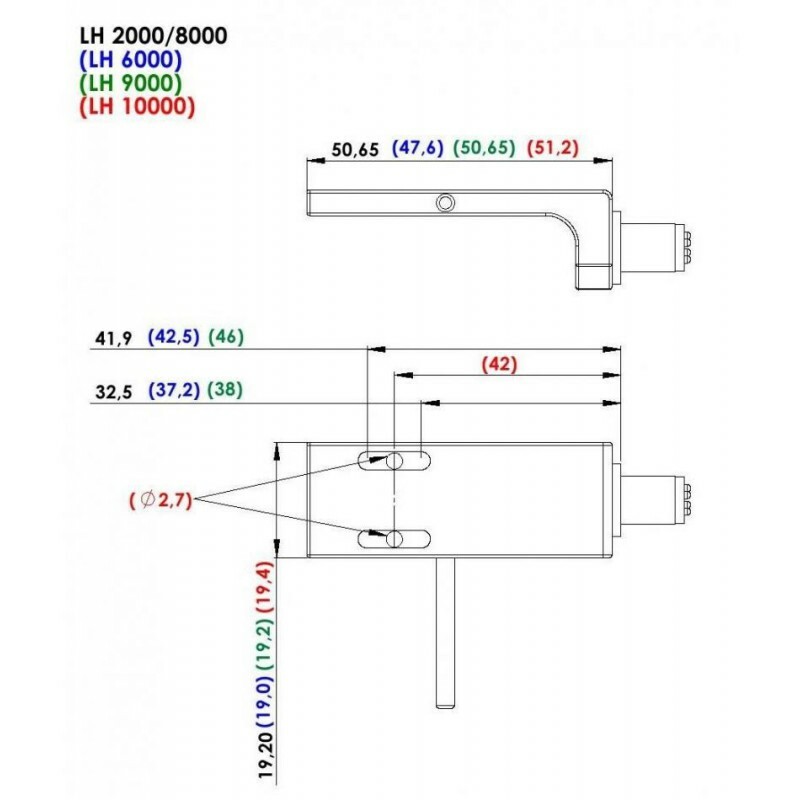 The proportions have been optimised to meet the mounting and setup requirements of high end cartridges. 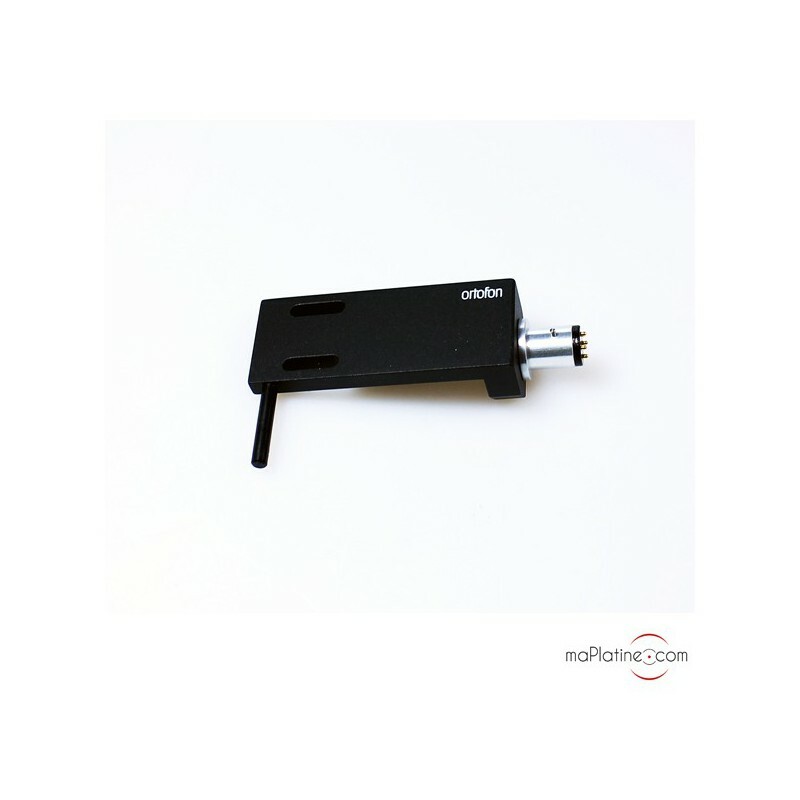 Its weight (15.5g) makes it particularly great for straight or 'S-shaped' mid-range tonearms. 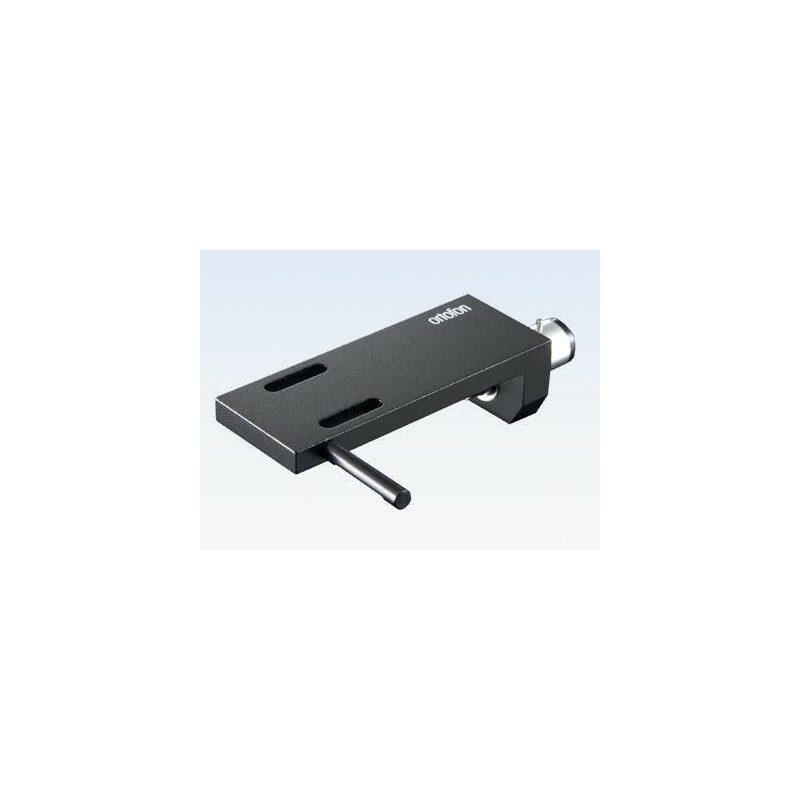 A refined design with outstanding performances considering its price.